We can offer a range of special application wheels, often manufactured to order based on your requirements. We can source and make keyway polyurethane wheels, and keyway steel flat tread wheels to order. 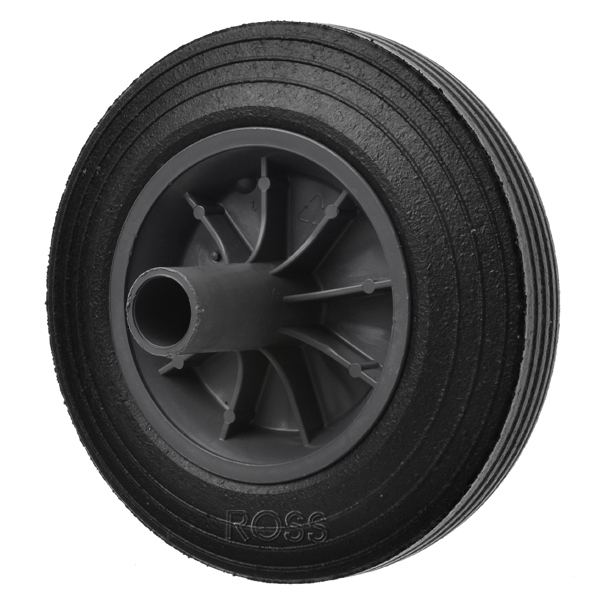 Our range of wheelie bin wheels has become so popular we now stock them for next day delivery.